Use your voice to demand change for the things you care about. Whether you send an e-mail to the mayor, call your City Council representative/Township Board of Trustees, or vote in an election, you are making a difference! 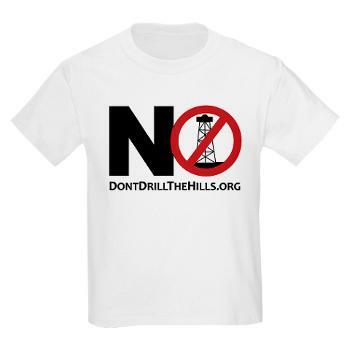 Tell your city and state representatives how you feel about having oil and gas operations in and around our neighborhoods. I have been a resident of Oakland Township and Rochester Hills for the last 31 years, and Michigan for 38. The major advantages we have living in this state is access to clean drinking water and enviable amounts of greenery. There can be no bigger sacrifice than to open even the remotest possibility of tainting that water supply. I would vote for a hundred tax increases before accepting a proposal to allow gas and oil exploration in our pristine town. Since hearing of the possibility of fracking happening in the area my husband and I have begun looking for other places to live (ahead of the dip in market value as seen in those homes in Pennsylvania who have serious water issues). I know where my vote will go should we be here for the next round of elections.